Turkey is putting new government investments on hold as it seeks to rein in spending and halt a slide in the Turkish Lira, President Recep Tayyip Erdoğan has said. In a speech on Sept. 14, Erdoğan noted that ministries were reviewing their plans and would not consider making fresh investments. 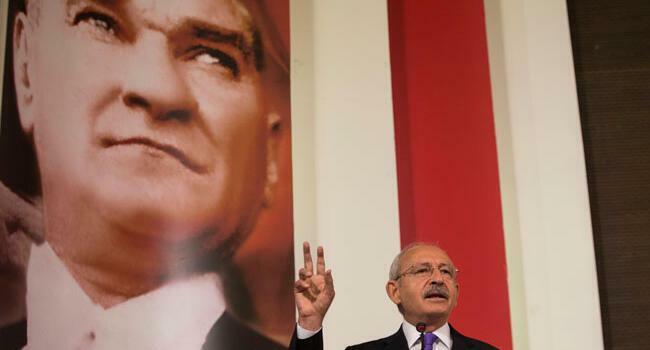 “We are not considering any fresh investments right now,” he said, addressing ruling Justice and Development Party (AKP) provincial heads in Ankara. “There could be extraordinary and must-do investments, that’s another issue, but apart from this, we will start looking [at investments],” Erdoğan said. In another speech on Sept. 13, Erdoğan also underlined the launch of a comprehensive saving movement in the public sector, adding that the financial sources would be poured into projects closest to being finished. “On the other hand, we will not start any projects which have barely been kicked off or which have not even been tendered yet. We are now putting a hold to such projects,” he said, addressing the Confederation of Turkish Tradesmen and Craftsmen (TESK). Many mega projects have marked Turkey’s last decade, from the new Istanbul airport, which is slated to open on Oct. 29, to Eurasia Tunnel, a road tunnel which connects both sides of Istanbul, and the Yavuz Sultan Selim Bridge, the third bridge over Bosphorus. There are some other mega projects which have not commenced yet, including the Canal Istanbul project. 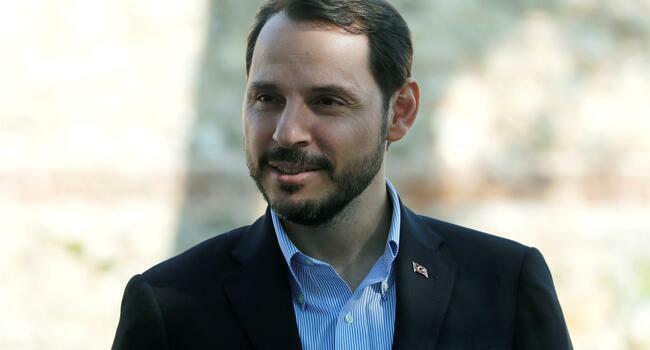 Treasury and Finance Minister Berat Albayrak, who will announce details of a medium-term economic plan next week, has also promised cost-cutting measures and more efficient spending. 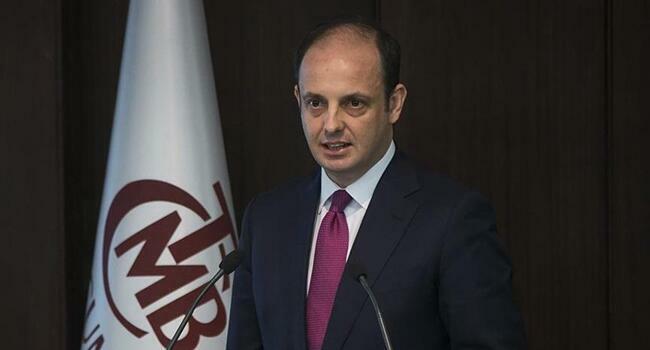 “In order to ensure the budget balance by the end of the year, we will be generating 35 billion liras in savings. The budget deficit will be realized below 2 percent. We will make these savings permanent and continuous in the future,” Albayrak was quoted as saying by Sabah newspaper on Sept. 14. In order to embed large savings and efficiency in the public sector, the government will establish a cost transformation office, he added. Turkey is battling double-digit inflation, which surged to nearly 18 percent in August, and a meltdown in the lira which hit a record low of 7.24 against the dollar a month ago. The lira was trading 6.1 on Sept. 14 against the greenback. Recent currency fluctuations in Turkey have political reasons, Erdoğan said. “It was an economic assassination that brought [the dollar/lira exchange rate] to 7.0. 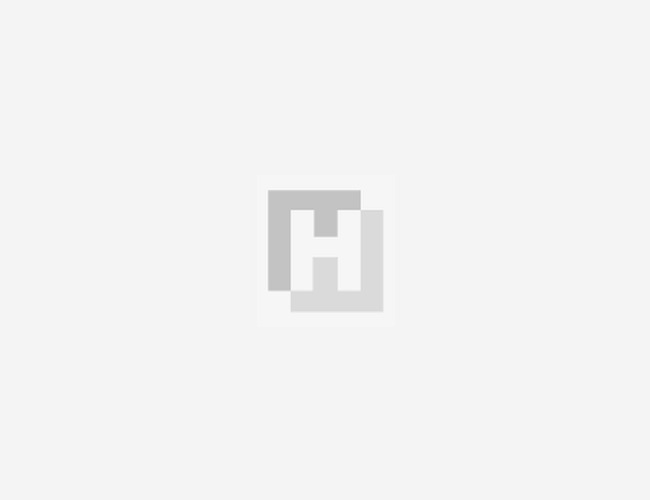 We have stopped this attack at some point,” Erdoğan said. The rate’s climb to 4.6 in the immediate aftermath of the June 24 elections was “understandable,” but its steep rise in August is “evidence” of an external attack on the Turkish economy, Erdoğan said. He also called Turks abroad to buy gold and Eurobonds to generate additional public income. “Plenty of people who stockpile have emerged. Our Interior Ministry and Finance Ministry will be giving the necessary answer to these people by carrying out raids,” he said.